How much arthritis impacts your life depends on the severity of symptoms and disease activity. Some people have mild arthritis. The disease course for others may be more severe. Even with that distinction, arthritis patients are somewhat unified when asked about the worst aspects of arthritis. You wake up in pain. You go to bed in pain. It seems inescapable, and in some cases, it is. Analgesic medications and other pain management techniques provide some relief, but pain persists in most cases. Learning to live with pain involves making adjustments, but people with arthritis largely view pain as intrusive and one of the worst things about the disease. While most people know arthritis is associated with joint pain, many people are surprised to learn the disease may also be characterized by intense fatigue and malaise. People with arthritis may spend 8 or 9 hours a night in bed, but the quality of their sleep is often poor. When they wake, they do not feel refreshed and re-energized. Chronic pain can interrupt restorative sleep. Fatigue and malaise are among the worst things about arthritis because you constantly feel depleted. The mantra of someone with arthritis becomes "I'm sick and tired of being sick and tired." Arthritis is associated with damaged joint cartilage which may be caused by wear-and-tear (e.g., osteoarthritis) or erosion related to inflammation (e.g., rheumatoid arthritis). Joint damage impedes normal joint function. Range of motion becomes limited. Simply put, affected joints no longer move normally. The restricted movement can affect your ability to reach, bend, grasp, kneel, and walk. Some physical limitations are minor, but others can be severely limiting and disabling. We pass through various stages in life. We make plans for each phase of life; perhaps it involves going to college, getting married, having children, or pursuing a certain career. But, living with arthritis involves adjusting and adapting to the disease, meaning, our plans and goals may have to be adjusted. Again, there is a wide range of how people are affected. It may be simple things that become difficult, such as being able to go for a leisurely walk. It can be major things as well. You may have to quit a job you love because you can no longer perform the required work. Arthritis can erode plans and destroy dreams. The worst part occurs when you start to feel defeated. 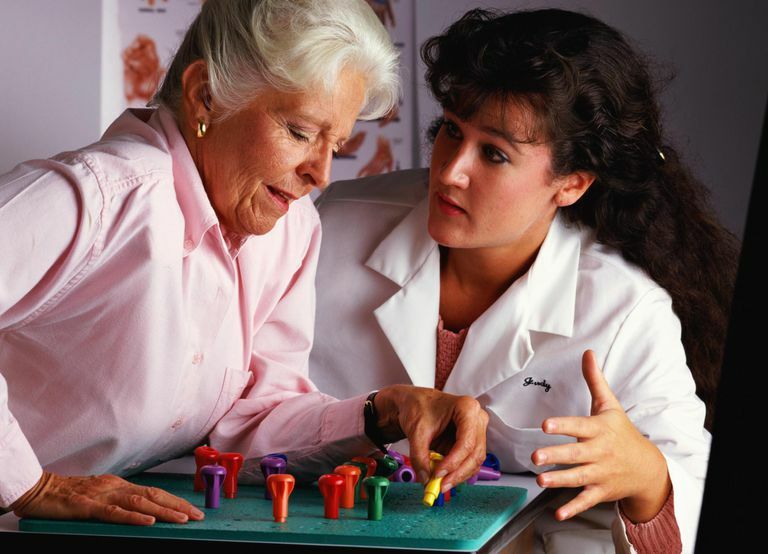 When you are first diagnosed with arthritis, you have many questions. Will I have pain for the rest of my life? Will I have to take medication every day? Will I be able to continue doing everything I need to do and love to do? What should I expect? If only someone had those answers at the ready. The course of the disease is not the same for everyone with arthritis. Treatment is not the same for everyone with arthritis. How well a person will respond to treatment is not pre-determined. Life with arthritis is a journey. The worst part is no one can tell you where the road will lead. At this point, there is no cure. There will be many ups and downs along the way. Fearing the unknown can amplify the negative impact of arthritis. What Do People Fear Most About Arthritis? What Makes an Ideal Partner for Someone With Arthritis? Have You Ever Been Accused of Faking Your Arthritis?